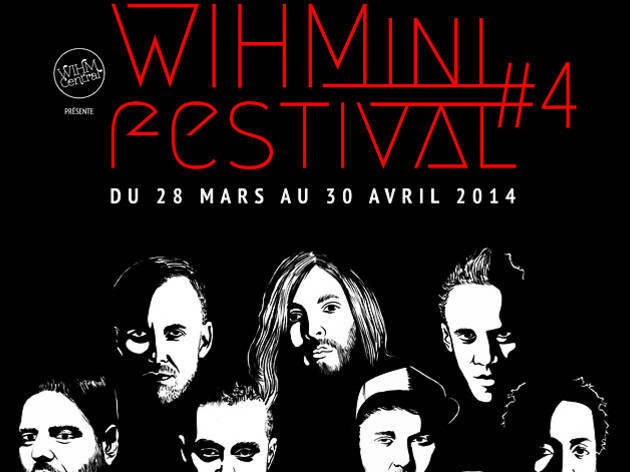 For the fourth year in a row, WIHMini Festival brings together some of the biggest names on the international electro scene. 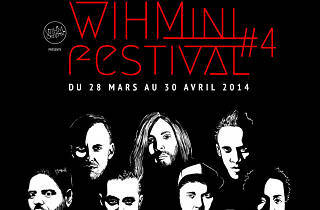 The venue is new – massive Champs-Elysées club Le Zig Zag – but the range of sounds is as energising as ever. Expect house, tech house, techno, minimal and other electro-futurist hybrids, all getting the crowds moving on one of Paris's biggest dancefloors. For more details and the full programme, click here.